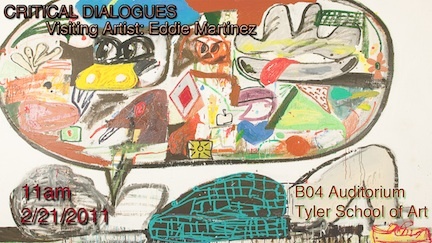 A blog telling you all about the artists who received their MFA from Tyler School of Art. The meticulously researched, like Old Master paintings, by Hilary Harkness, are loaded with minute symbolic details. The subjects reveal Harkness’ inquisitive regard for hierarchical societies, whether a 19th century gold mining camp, a WWII garrison or battleship, or the present-day Christie’s auction house at Rockefeller Center. The societies depicted, however, share a distinctive quirk: exclusively women who are carnal, industrious, cultured, and often sadistic and unclothed populate them. Hilary Harkness was born in Detroit, Michigan, 1971. She received her B.A. in 1993 from University of California, Berkeley, California, and her MFA from Yale University, New Haven, Connecticut in 1996. She lives in New York City. "Misshapen Chaos of Well-seeming Forms!" 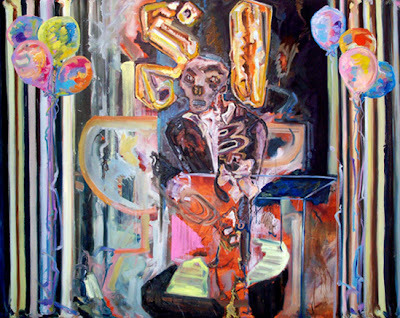 Vagabondage, along with the exhibitions of fellow New York area MFA programs, will be on view from February 9 through April 9, 2011 at the Hunter College Times Square Gallery at 450 West 41st Street, New York, New York. 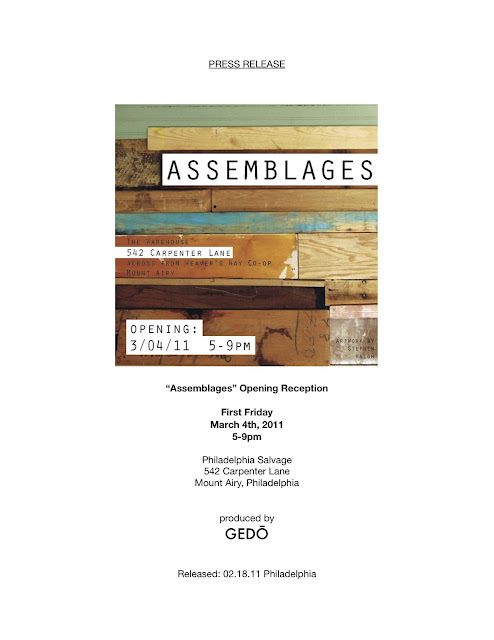 Gallery hours are Tuesday through Saturday, 1 – 6 pm. 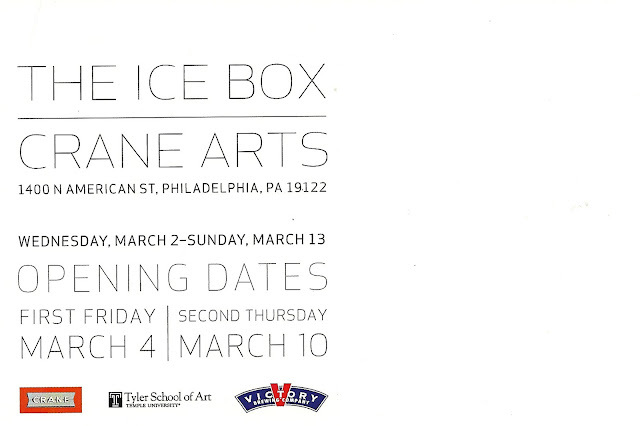 An opening reception will take place on Friday, February 11, from 6 – 9 pm. Candice Madey is currently the director and owner of On Stellar Rays, a NY-based gallery with an interest in the intersection of and disruptions between performance and other media. Formerly she was director of Mireille Mosler, Ltd. in New York, and an independent curator and art consultant. She has 12 years of experience in the art world, including positions at the Wexner Center for the Arts, Christie’s, and galleries in the Midwest and in New York. She has a Masters in Business Administration, and Bachelors degrees in Art History and French from the Ohio State University. Tyler School of Art Master of Fine Arts thesis exhibitions are the culmination of each student’s two-year career at Tyler and represents, for many, their first professional one-person exhibition. 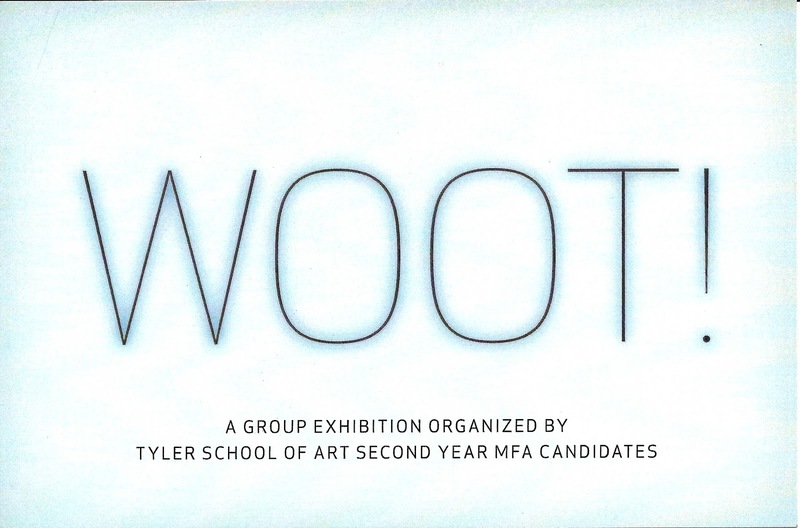 The series includes students from all Tyler departments and an array of media: painting, sculpture, glass, printmaking, metals/jewelry/cad-cam, graphic and interactive design, fibers, photography, ceramics, and more. 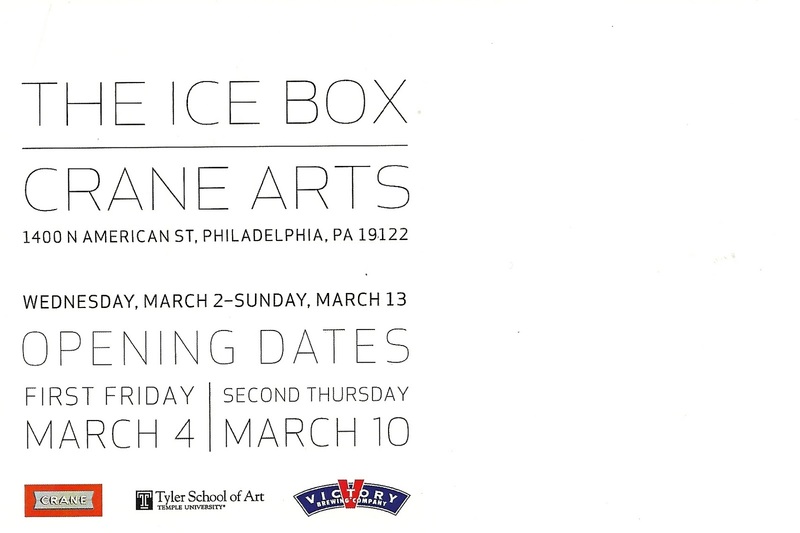 From March 16 – May 14, 2011, each week features several exhibitions at Temple Gallery, Tyler School of Art, located at 12th and Norris Streets in Philadelphia, PA. A complete listing of exhibitions click here. please contact Tylergradblog@gmail.com if you have any questions or if you want to be added to this blog.